Late in 2014, Matt from Hic and Hoc sent over a bundle of recent comics, and it’s only now that I’m starting to get around to reading everything. The first step to solving a problem is admitting that you have one, so there it is, plain as daylight. The upside to this issue is that there’s always something around the house to read and puzzle over, which is the case with Alabaster’s Mimi and the Wolves. Alabaster publishes these comics in two ways – in a small batch of screen printed copies, and in a perfect bound paperback from Hic and Hoc. 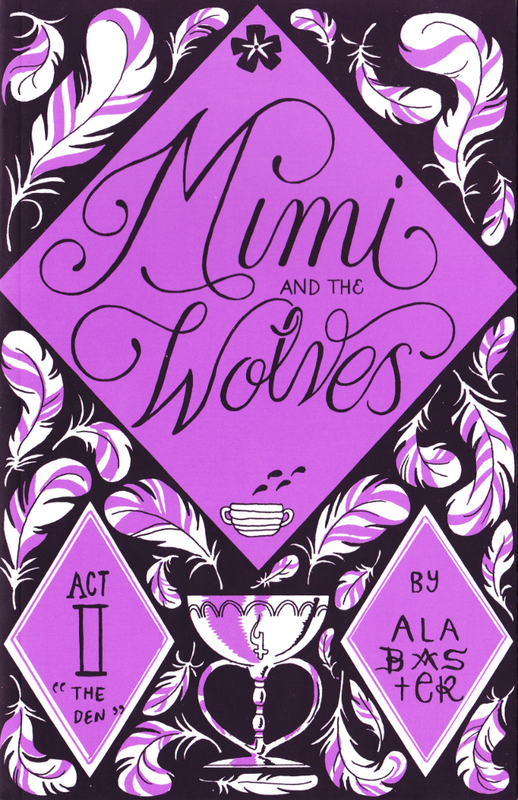 Mimi and the Wolves is a story broken into Acts, each Act receiving its own book. In the first Act, we are introduced to Mimi a mouse, and her partner Bobo a dog. They live together, doing work for friends Ceres and Cato, who are local farmers, and Mimi has an art practice making beautiful garlands. Despite this idyllic life, Mimi is troubled by a recurring dream. When she meets a wolf who tells her that he too has seen these visions and can help her, she hesitantly follows him, and is drawn into a different world. 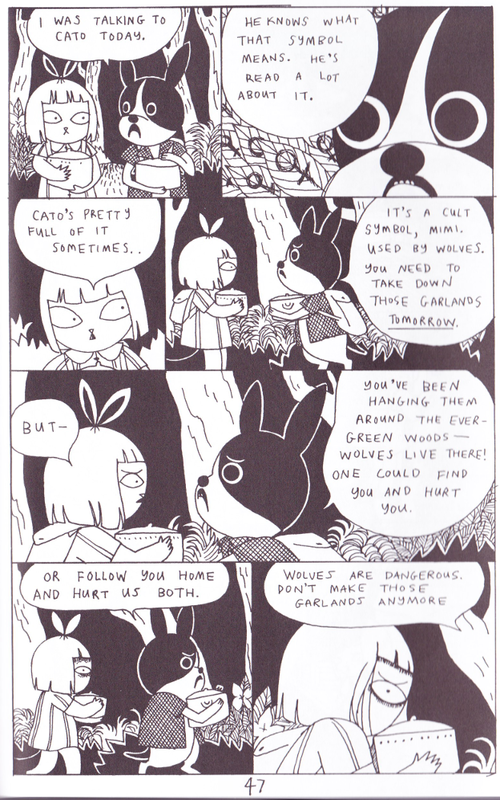 Act II shows Mimi grow closer and closer to her new wolf friends and experience the world through a different lens. Alabaster uses a cute illustration style that is reminiscent of the Nintendo Animal Crossing franchise and manga to portray characters. 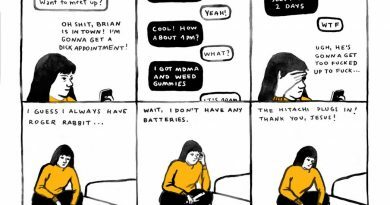 These are very pretty comics, and the characters are expressive with big frowns and downturned eyebrows. That cuteness is somewhat deceiving until the middle of Act I, where Mimi has her first dream. Within it, she sees the goddess Venus, who tells her to find her servants using a symbol; it is the flipped alchemical symbol for the real world Venus. 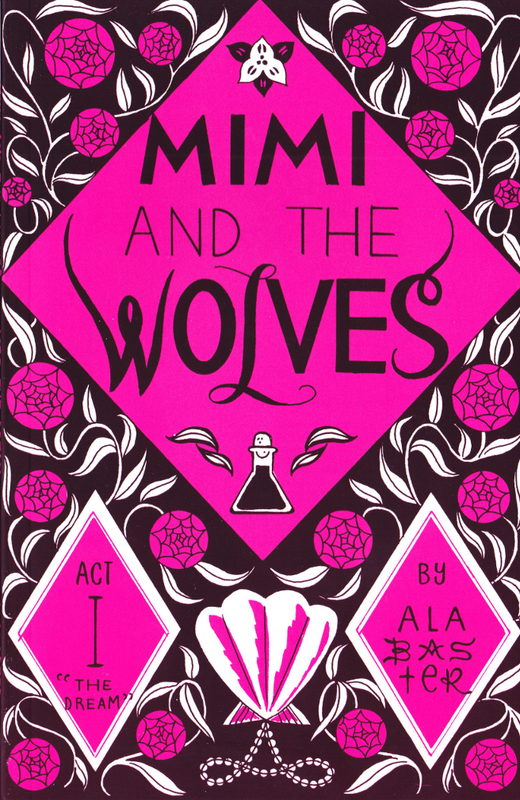 Ritual, Roman myth, and alchemy all seem to play a large role in the first two acts of Mimi and the Wolves, although their direct meaning is shrouded. Alabaster is playing with a lot of different social issues in Mimi and the Wolves, masked in the day to day activities of Hilly City. In one scene, a koala is told he can’t have a job because “we just don’t hire non-bovine employees.” Similarly Ergot is referred to and treated by ancillary characters with a mixture of forbidden arousal and fear that seems reminiscent of the way black men are viewed by white people. The feminine Venus is viewed with distrust. While Ergot, Ivy, and Mimi seem to have a loving partnership, the roles they play in the rituals of Venus are somewhat violent. Menace and sexuality play a big role in setting the tone of this comic. 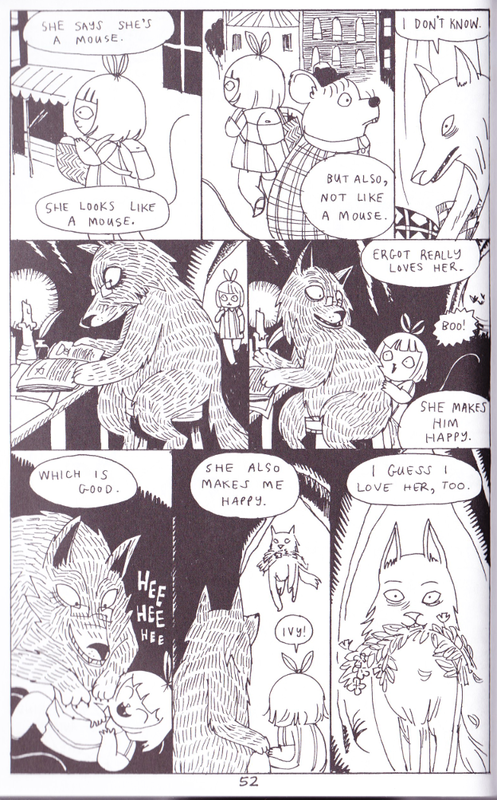 Importantly, Mimi throughout the first two Acts rejects the “normal” and accepts the “abnormal” and as a result grows as a character; First by accepting Venus against Bobo’s wishes, then by interacting with wolves despite their being predators and potentially dangerous, then by breaking her monogamous relationship with Bobo to enter a polyamorous relationship with Ivy and Ergot. Mimi and the Wolves is a sprawling work of art, and the first two Acts feel more like the beginning of an epic poem than the beginning of a comic book. 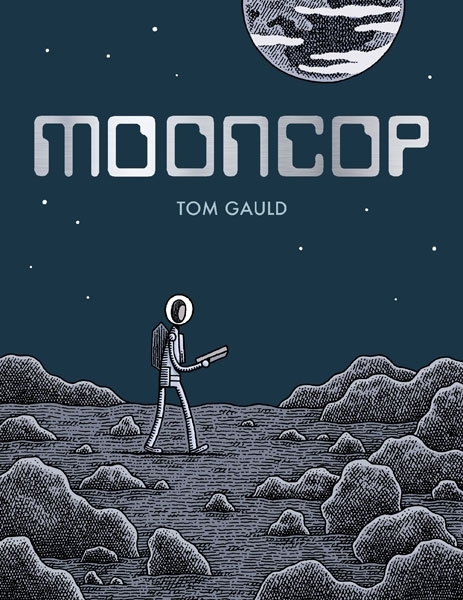 With Alabaster’s strong expressive cartooning, layered social issues, deft world building, and a plot that seems impossibly large and extremely small, this is a comic you need to be reading. Recommended. 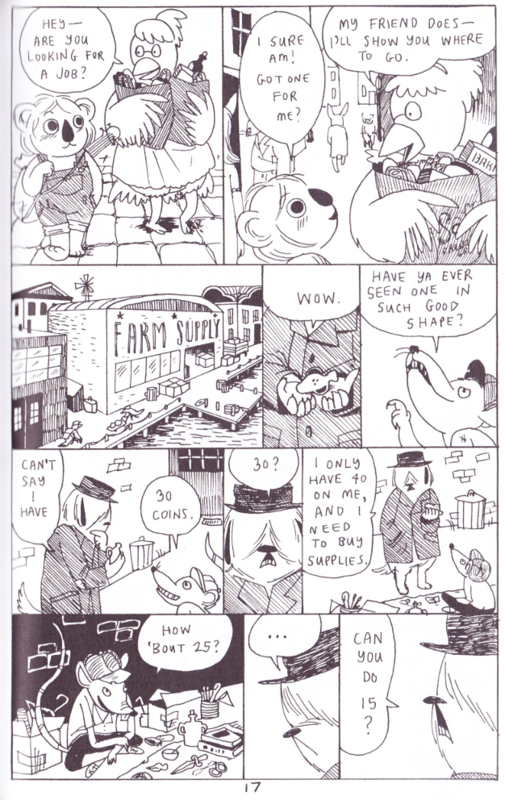 Alabaster is an artist and cartoonist – you can find more work at the tumblr ala-bas-ter, and at the website linked here. 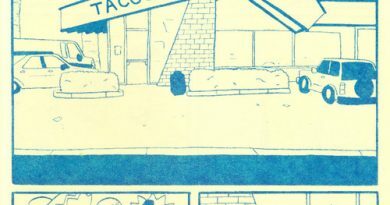 Hic and Hoc Publications (hicandhoc) is a small press based in New Jersey that publishes psychedelic comics. You can buy books and see more from their catalog at their Storenvy.